The 2018 Maserati Ghibli comes to India only in its diesel guise. It is powered by a 3.0-litre V6 engine which produces 275 BHP of power. The sports saloon offers a range of 1,000 km with its 70-Litre fuel tank. 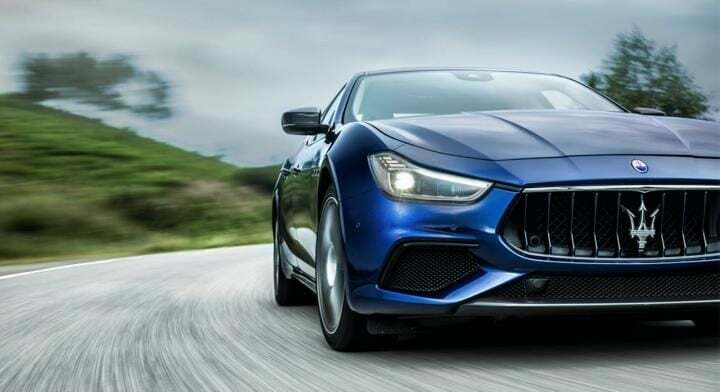 Maserati has today launched the 2018 iteration of the Ghibli sports sedan in India. Prices for the 2018 Ghibli start at INR 1.3 Crore. The top of the line variant is going to cost INR 1.4 Crore. Apart from the base variant, the new Ghibli arrives in India with two additional trims. 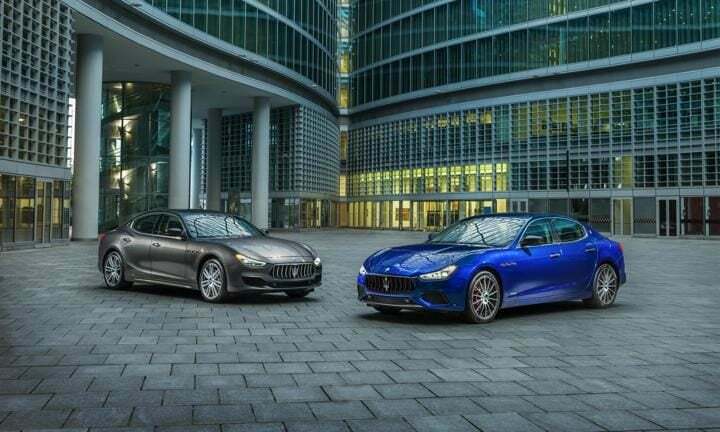 These are the GranLusso and the GranSport. 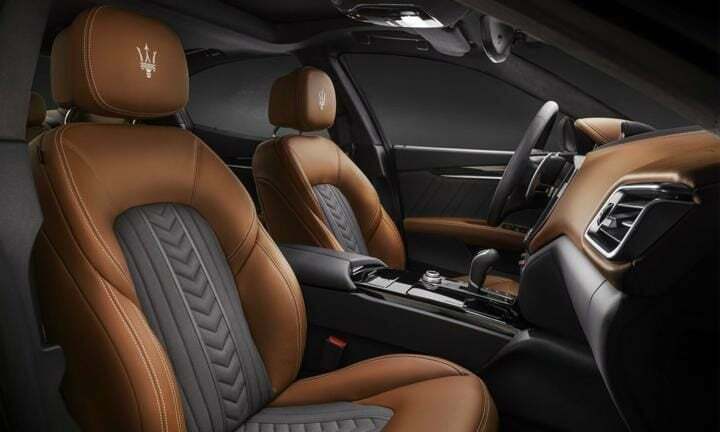 The Maserati Ghibli GranLusso comes with a distinctive premium appeal and offers features like Ermenegildo Zegna silk upholstery. 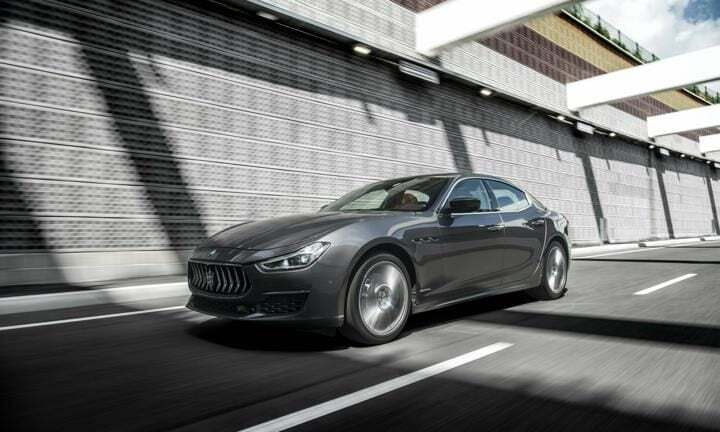 While the Ghibli GranSport reflects Maserati’s racing heritage. The 2018 Maserati Ghibli comes to India with a 3.0-litre V6 diesel engine. This is Maserati’s first oil-burner and made exclusively by the Italian automaker in collaboration with VM Motori. This engine is Euro 6 compliant. It comes with AdBlue technology and Auto Start Stop to reduce CO2 emission by up to 6 percent. Despite the engine being a diesel, it produces Maserati’s distinctive growl thanks to an Active Sound System. The turbocharged V6 engine produces 275 BHP along with 600 Nm of peak torque. The sports sedan promises a 0 to 100 km/h stint in just 6.3 seconds. It can achieve a top speed of 250 km/h. The Maserati Ghibli promises a fuel efficiency of 5.9-litres/100 km. By this, its 70-Litre fuel tank will take you up to 1,000 km. Despite these figures, the Ghibli generates only 158g/km of CO2 emissions. 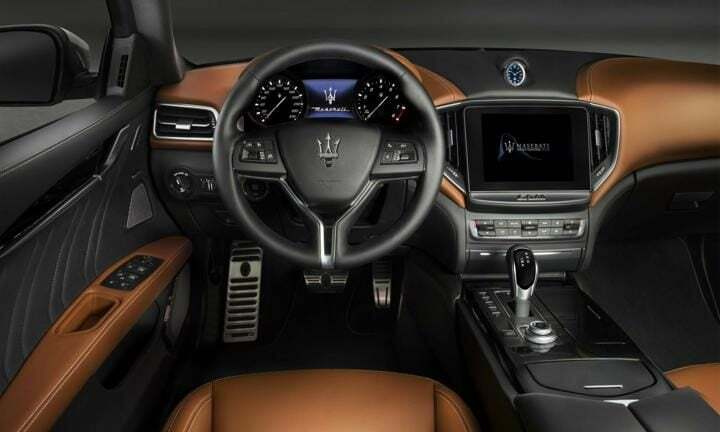 The new Ghibli is designed at Maserati’s design centre in Turin. The designers have given each variant of the sports sedan a distinctive look, by primarily restyling the front and rear bumpers of the car. The new Ghibli boasts of a drag coefficient of 0.29. Overall, the car’s aerodynamic efficiency has improved by 7 percent. The 2018 Ghibli comes with adaptive full LED headlights with glare-free Matrix high-beam. However, this feature is only available in the GranLusso and GranSport trims. For India, the Maserati Ghibli comes with Skyhook suspension system, which offers a smoother ride. The new Ghibli also comes with the Integrated Vehicle Control system (IVC), this helps in preventing vehicle instability. To Ghibli comes with Electric Power Steering (EPS) and driving modes. For driver aid, it also offers Advanced Driving Assistance Systems (ADAS).